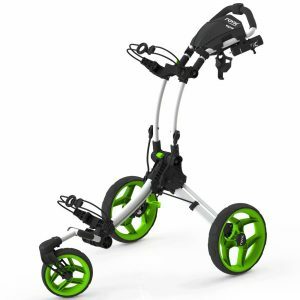 The latest Golf Trolleys from the Biggest brands in Golf. 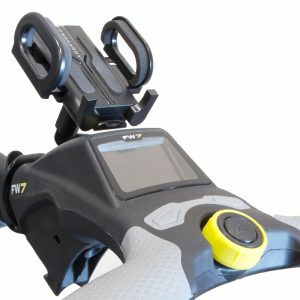 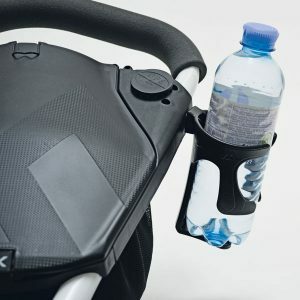 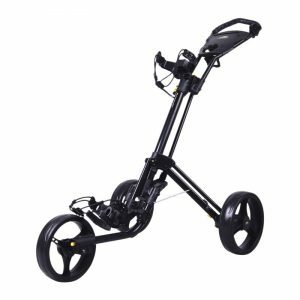 Discover Trolley products from Powakaddy, HillBilly, Stewart, Golf Stream and More. 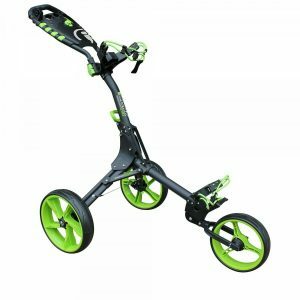 Discover our Push Trolleys, Electric Golf Trolleys, Trolley Accessories and Battery ranges.